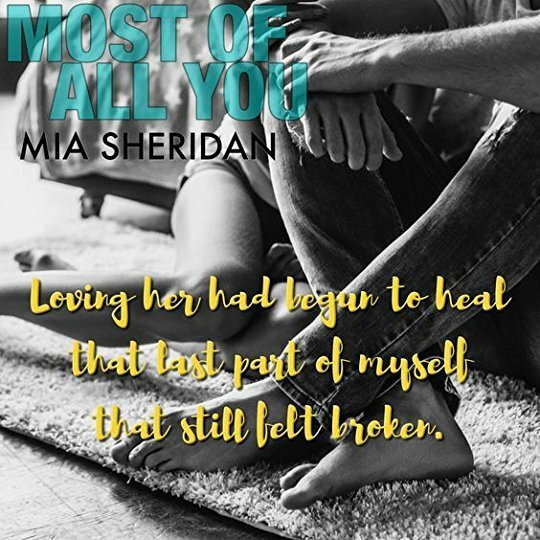 From the New York Times bestselling author of Archer's Voice, Mia Sheridan delivers a heartwrenching new standalone contemporary romance. Then Gabriel Dalton walks into her life. Despite the terrible darkness of his past, there's an undeniable goodness in him. And even though she knows the cost, Crystal finds herself drawn to Gabriel. His quiet strength is wearing down her defenses and his gentle patience is causing her to question everything she thought she knew. Going into this story, I didn't know much about it but I had seen nothing but good things. I had heard how amazing the author was but had yet to read a book by her. When I read the synopsis to this one, I knew I had to pick it up and I wasn't prepared for the earth shattering story I was about to receive. Most of All You follows the troubled life of Crystal and Gabriel. 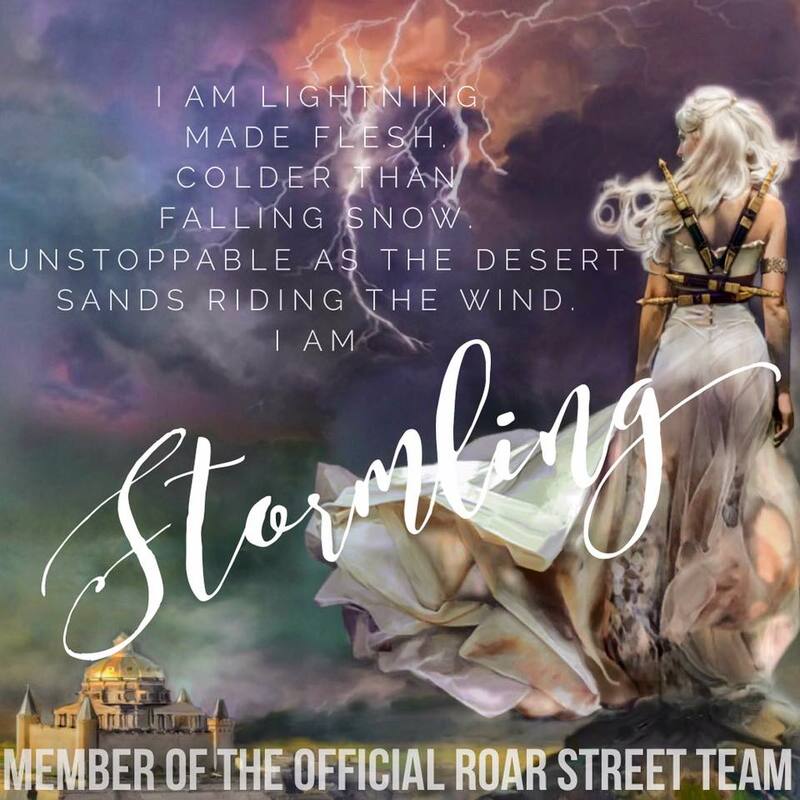 Crystal lives a very broken life and guards her heart like a safe. She doesn't let anyone touch what's inside. But when one man comes to her for help, she can't seem to turn him away and can't stop thinking about him. But she knows it will end in nothing but pain. Gabriel is also very broken and needs the touch of a women. He misses how it felt to live life. These two are the broken missing pieces to their souls and when they are together, sparks ignite. Their story is utterly moving and will have you cheering for them every step of the way. 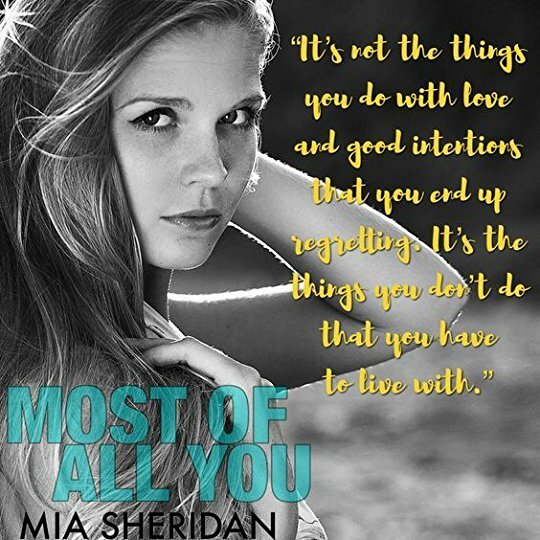 This definitely won't be my last Mia Sheridan book because she created a fan with this one. The way these characters evolve and find love in each other had me with tears streaming down my cheeks. And I wouldn't have had it any other way. 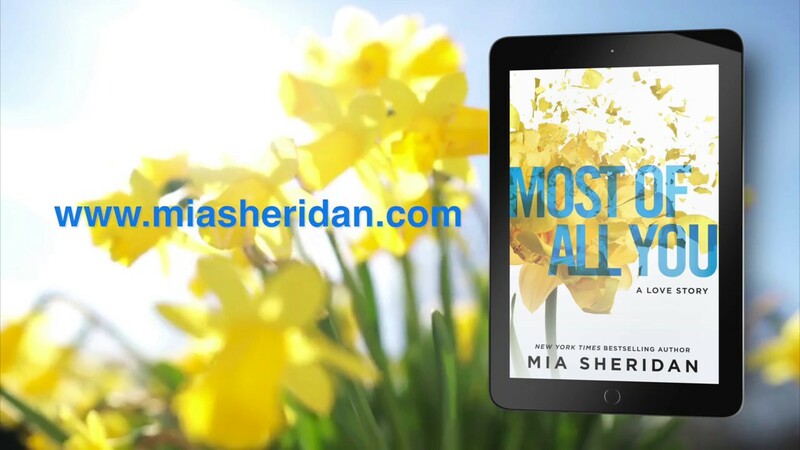 Mia Sheridan is a New York Times, USA Today, and Wall Street Journal Bestselling author. 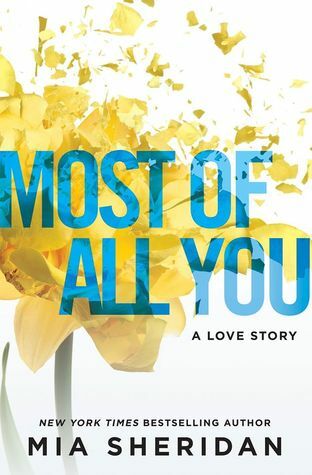 Her passion is weaving true love stories about people destined to be together. 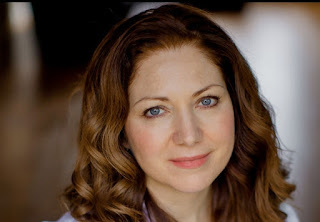 Mia lives in Cincinnati, Ohio with her husband. They have four children here on earth and one in heaven.